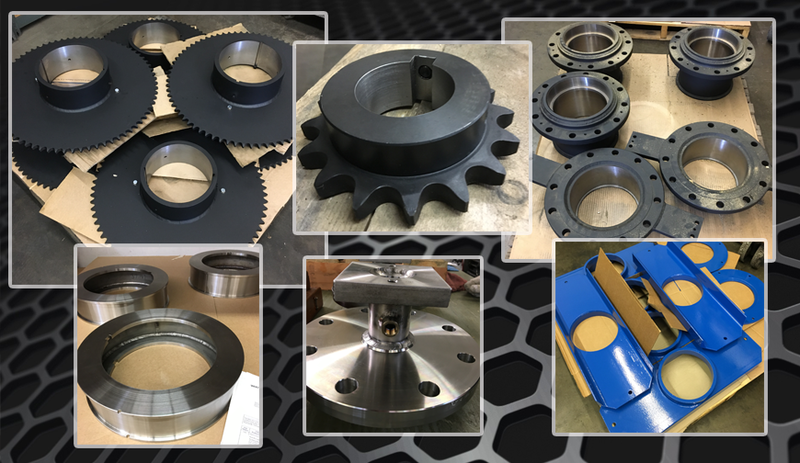 For many years, West Coast Gasket has provided high precision machined plastic components to critical industries such as aerospace, medical equipment, instrumentation and others. Our skilled personnel use the latest CNC-driven lathes and milling centers that are linked to state-of-the-art Master CAD/CAM software for precision and accuracy. WCG’s in-house engineers provide complete application engineering service and material selection assistance to help develop new products or to redesign existing components.